Stands for Payment Protection insurance, PPI is an umbrella that covers for your monthly liabilities, in case, you are unable to meet it. Mortgage repayment and credit card bills, both have become a part of our lives, if the income stream is proper, everything seems good. But, human life is unpredictable, a roller coaster ride, anything can happen anytime. For instance, you met with an accident, and the doctor ordered you bed rest of 20 days, in that scenario you & your family have to confront monetary hassle, especially if you are the only earning member of the family. This is where; PPI is a true value for money investment. Payment Protection insurance is often offered as a complementary feature with the home mortgage or credit card, the motive of this add-on service is to pay off your monthly repayments if you are struggling too. There may be numerous reasons for that, one being you are sick or injured, loss of your job and the most extreme scenario is the death of the individual, who has monetary liabilities on his/her shoulder. PPI claim is never a big hassle; you can either do it online, by filling a form on the official website of your loan lender or you can also send the application via post to the company’s mentioned address. Is Payment Protection insurance Worth A Buy? Well, as a matter of truth is solely depends on what is your source of your earning. For example, you are run a consumer business, and taken the loan for the same, in that case, buying the PPI cover is indispensable; While, if you are a corporate guy, then you probably perceive PPI as an added expense, but, it is better to be safe than sorry. The PPI claim is as easy it can get, it takes a few days to get the job done in no time. Your PPI insurance cover for a variety of aspects, first of all, your home loan, your fixed repayments, then the credit card bills and lastly several other liabilities. 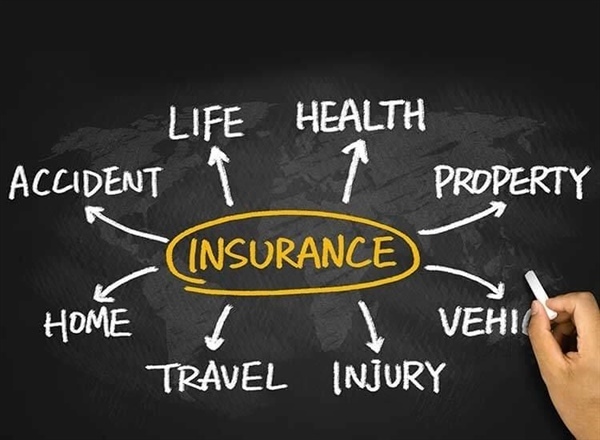 Some of the insurance policies pay off your bills for a week, two or even the entire month. It is highly recommended to read the instructions carefully, before inking the Payment Protection Insurance paper; this will ensure it is worth a buy for your purpose.